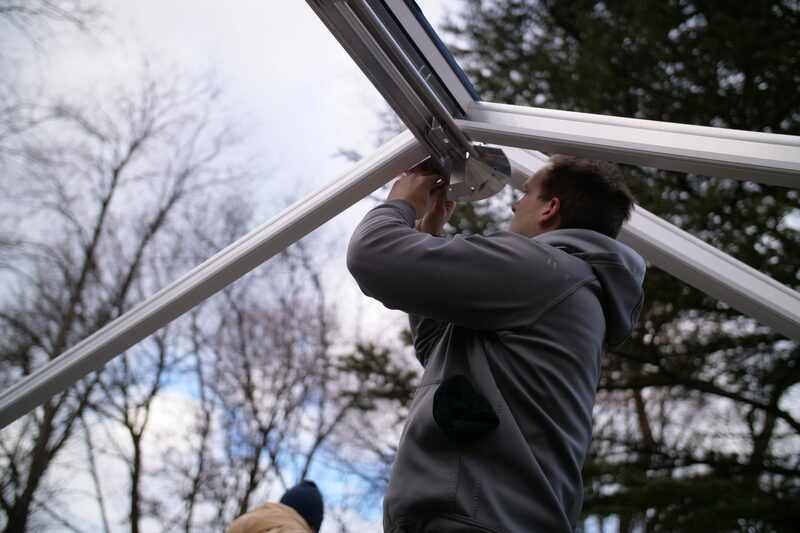 Adding an engineered sunroom is a much simpler process than building a traditional room addition, meaning a typical LivingSpace sunroom only takes two to three weeks to complete. During this process, your builders will ensure a solid foundation, frame and assemble the structure, secure the roof, and install the windows and doors. 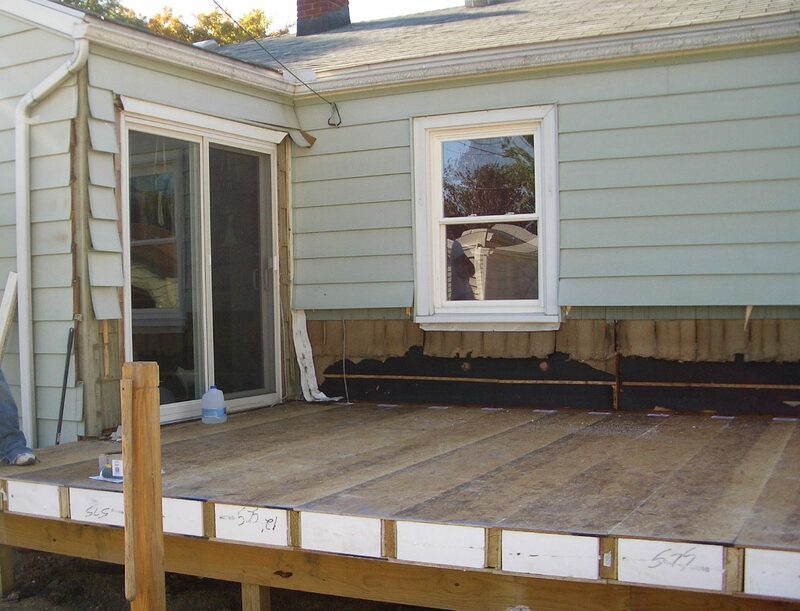 Our contractors start the sunroom building process by ensuring that your deck will have a stable foundation. This is done either by driving steel piles deep into the ground or by pouring a concrete slab. If you pour concrete, you won’t need to assemble a deck. If not, a deck will be built with our insulated decking panels. Once the foundation is constructed, your builders will assemble the frame of the sunroom using our patented Pultrex system. This starts by securing attachments to the foundation. These attachments, called floor starters, are robust and ensure your sunroom’s sturdiness. Next, the main posts are secured to the floor starters using our industry-first Amilock system. 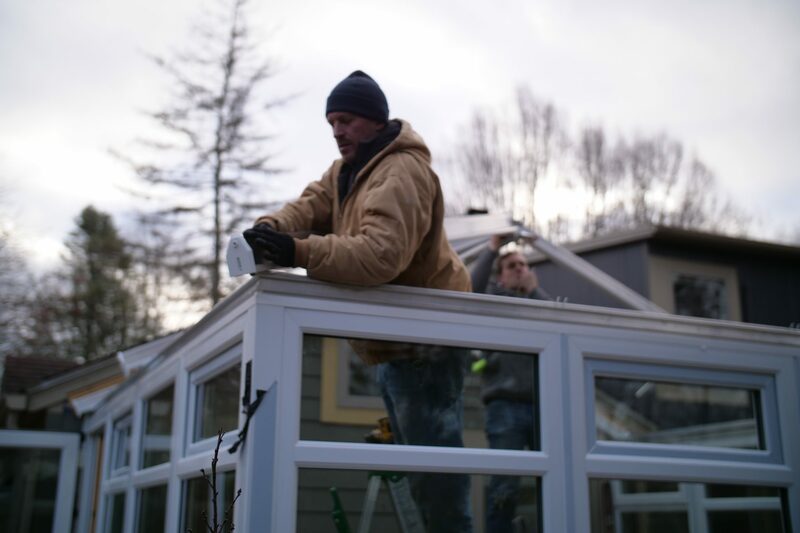 Once the posts are in place, your sunroom is ready for the roof. The Pultrex framing system supports the weight of our Life Roof panels. 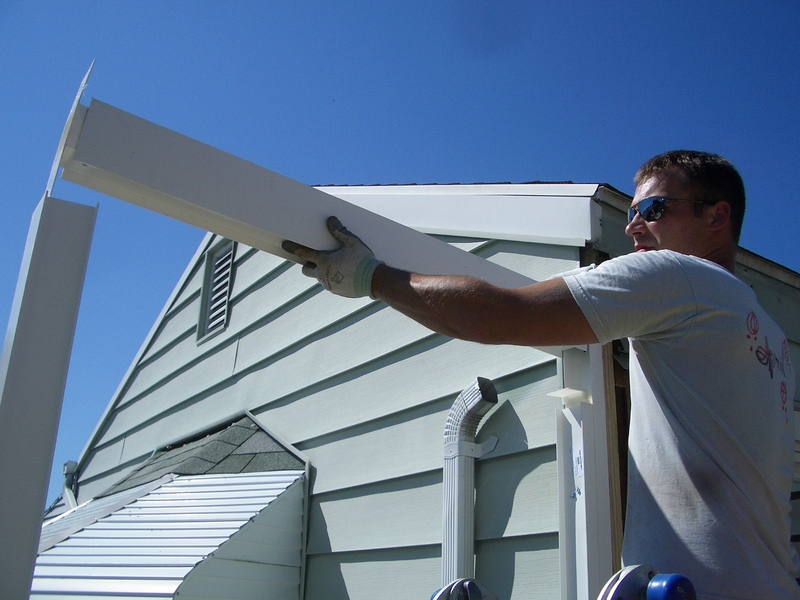 These panels are secured in series to the frame, and they are made from oriented strand board and insulating foam. Unlike conventional aluminum sunrooms, our Life Roof panels are engineered to provide the same strength and insulation as the roof on your house. LivingSpace Sunrooms is unique in that we build custom windows and doors for every sunroom project. Our composite windows incorporate an advanced weeping system, and our high-performance insulated glass comes standard with every room.